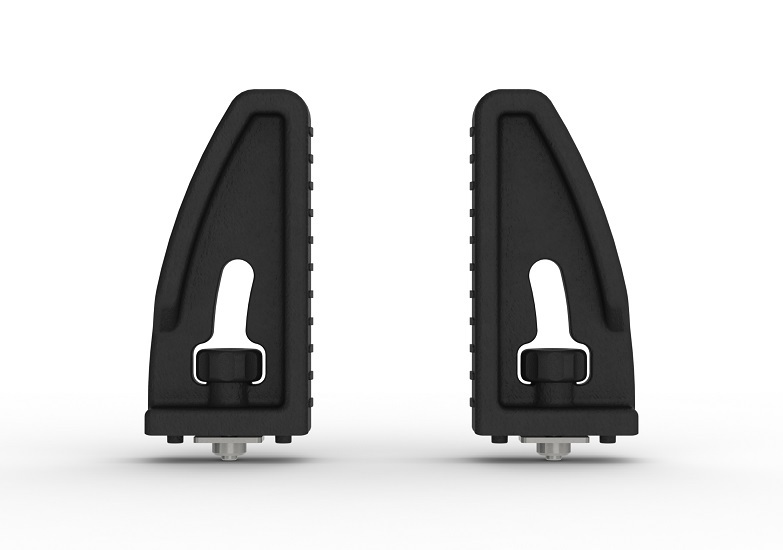 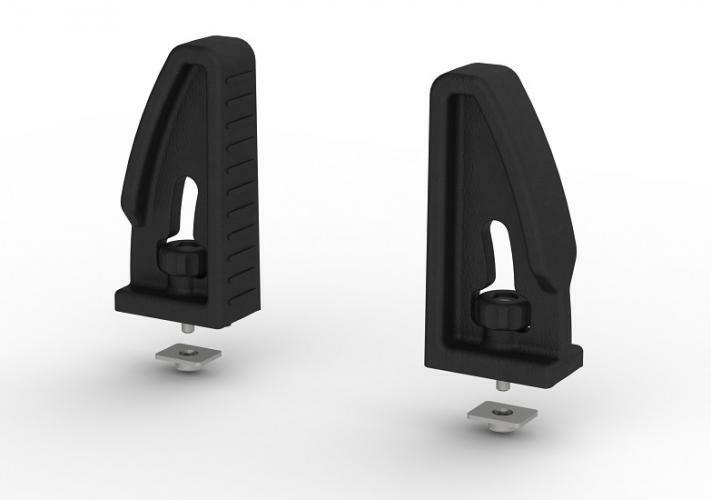 These quick release load stops are easy to fit and adjust to any position along the length of your EasiBar roof bar thanks to the quick release thumb screw design. Made from hard wearing durable plastic they are ideal for stopping sideways movement of your load. This product is only compatible with EasiBar roof bars. 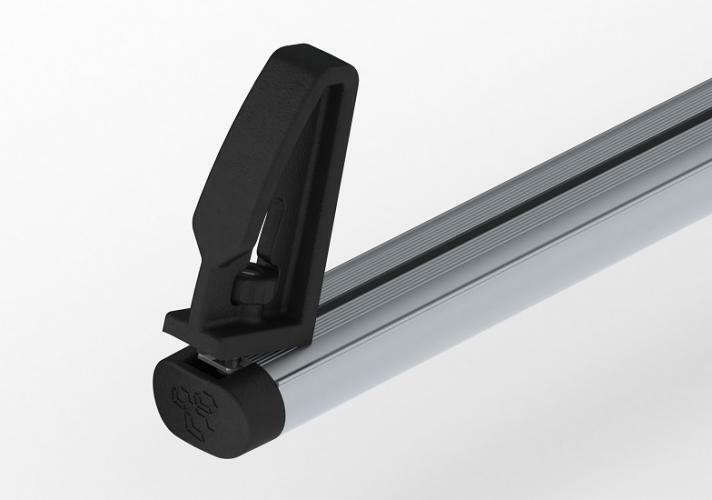 Supplied with fitting instructions and fixings. 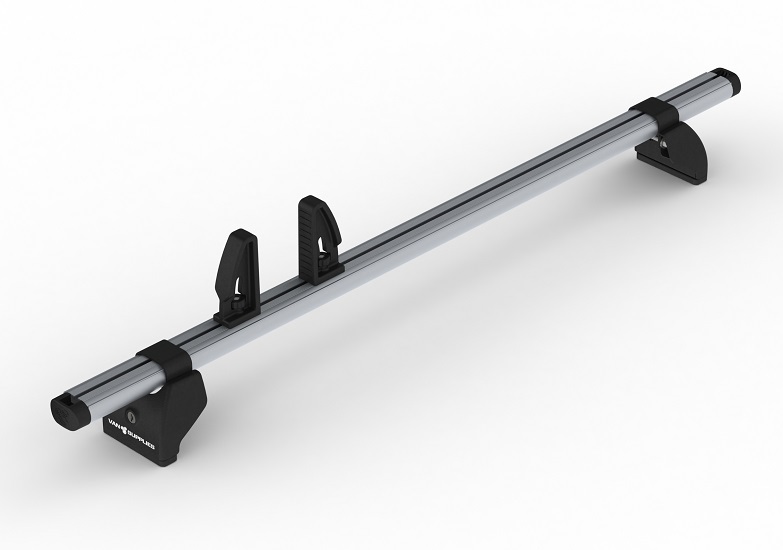 Please note that the EasiBar roof bar is shown for illustrative purposes only and is not included with the quick release load stop kit.